KJ Wright has re-signed with Seattle. 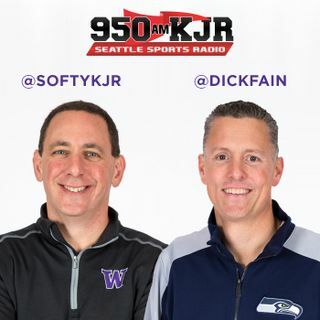 Earlier this afternoon, he sat down with Jason Puckett and Cliff Avril for a compelling hour of content. In case you missed it, we're playing it back.